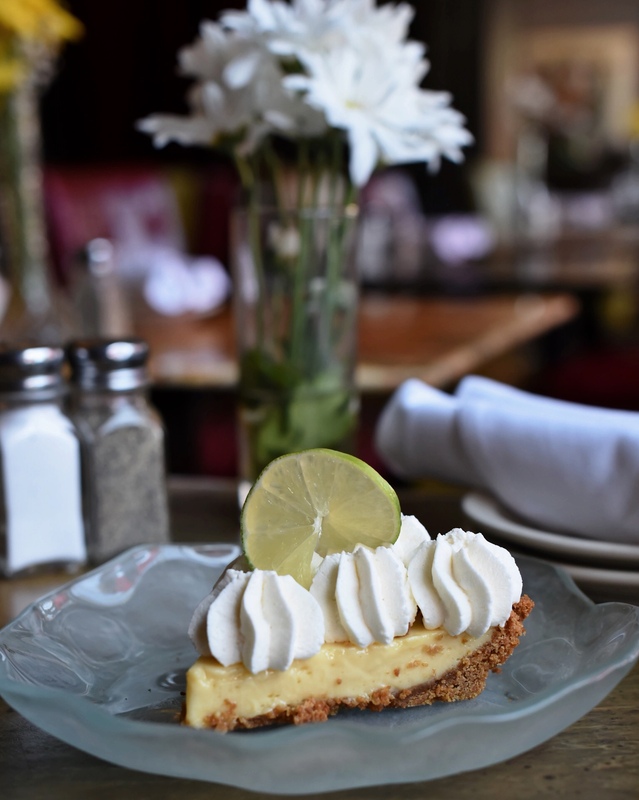 Homemade Key Lime Pie from Frazer’s! further than that, back to the early 20th century in the Key West, Florida area. not call for cooking the mixture of lime, milk, and eggs. 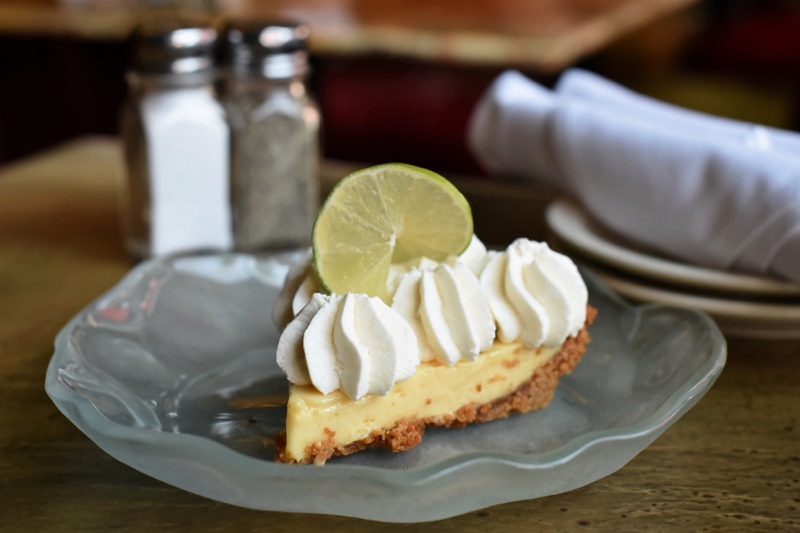 welcome you to have a slice the next time you join us – or take a whole pie to-go home with you!